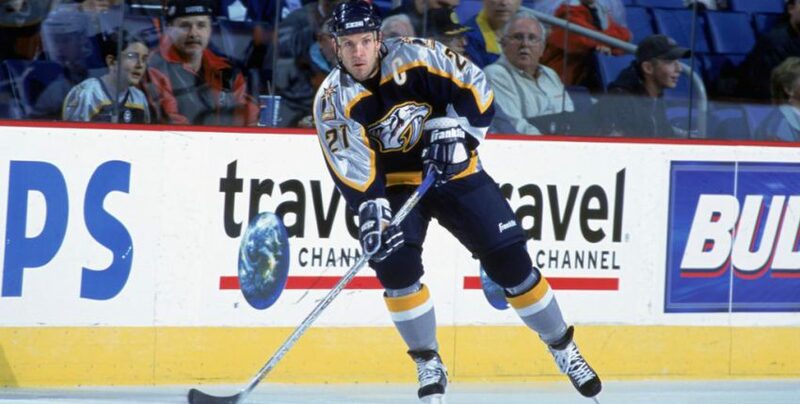 10th Overall Pick in the 1990 NHL Draft, Drake Berehowsky joins Gregor and Strudwick to kick off Analytics Week. As Drake Berehowsky found out last week, it’s hard to sleep in a whirlwind. 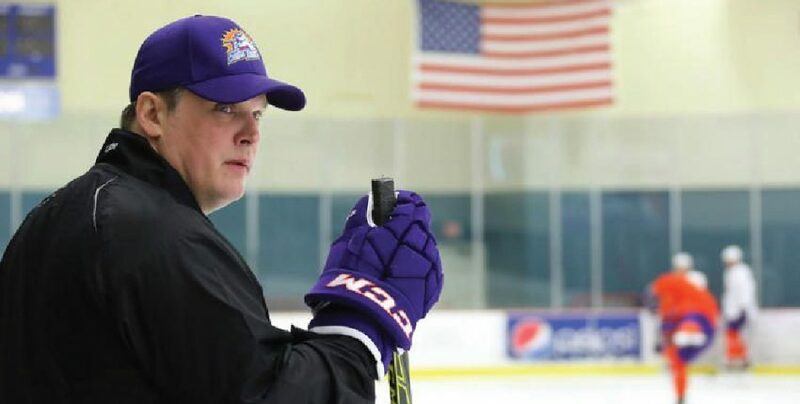 Four years after coaching the Orlando Solar Bears in their first season in the ECHL, Berehowsky is back. 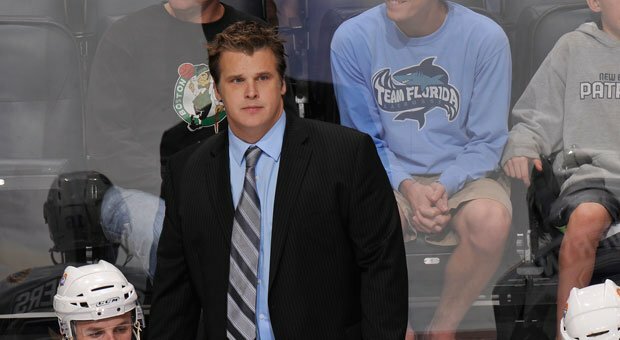 After Anthony Noreen was dismissed 11 games into the season, Berehowsky was brought in. 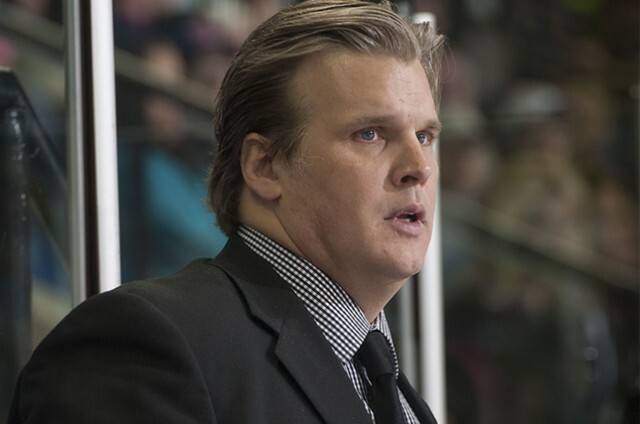 The Sudbury Wolves are in no rush to replace associate coach Drake Berehowsky. 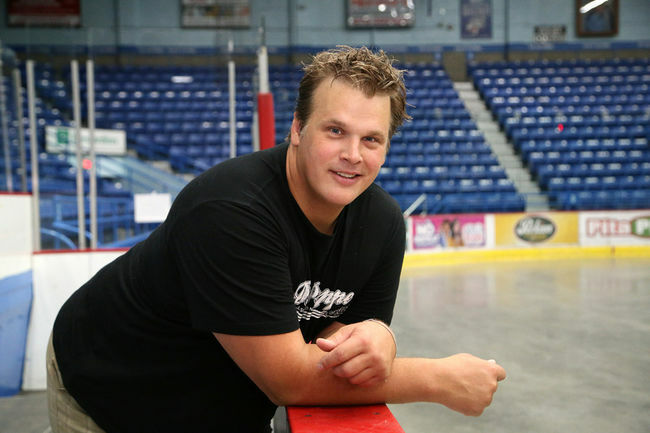 The local OHL franchise is determined to get the right person in place behind the bench alongside head coach Dave Matsos and will not be held to a hard deadline to replace Berehowsky. Instead of copycats, we may see customized approaches to analytics as forward-thinking coaches rise up the ranks. 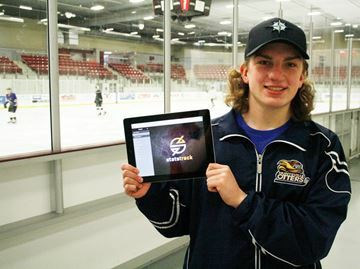 Oke is a big proponent of Statstrack, an iPad app created by Sudbury Wolves associate coach and ex-NHL defenseman Drake Berehowsky and his sister Danielle. 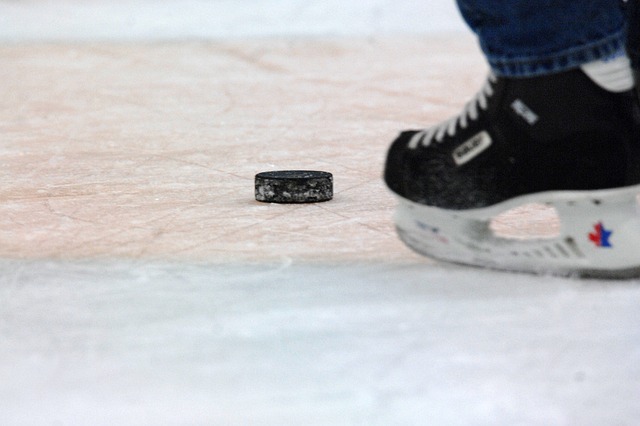 To them, controlling the puck and suppressing shots matter as much as generating the attempts, and Statstrack can depict how well teams and players do it.